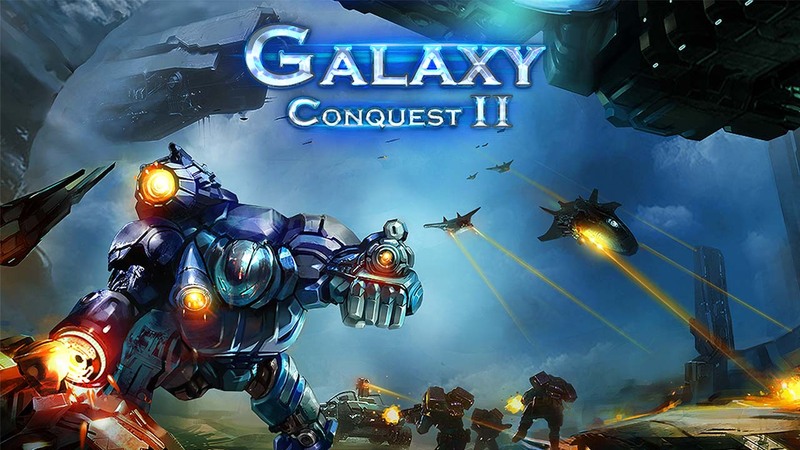 Galaxy Conquest II: Space Wars - A revolutionary new strategy game. Your mission is to build a powerful base, upgrade buildings and train units creating a diverse experience. Factory and Vessel center allow you to build ground and air units for defense and offense. Plus a powerful commander is waiting for your order, and you can upgrade with advanced Mecha and equipments. R&D center enables you to research technologies to improve the strength and attack ability of your units.